Aries is a sign born of fire and ruled by Mars. These men and women have incredible passion and contagious energy. They like to take the lead in absolutely everything. 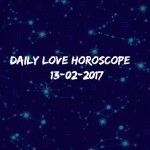 Being aptly represented by the Ram, they are flirtatious, and it is really a great work to keep them hooked on in a relationship. A bit of mystery and adventure seems to get their attention. They are not everyone’s cup of tea, or coffee, or whatever drink you prefer, but they are not just for anybody. 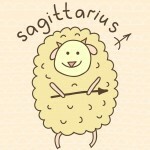 People born under Sagittarius and Leo signs have been granted the power to intrigue Aries to the point of perfect compatibility. 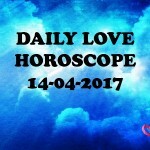 An Aquarius, however, is a good choice for friend-turned-love-interest. Aries and Sagittarius is a pairing most advantageous and fruitful for both, making each other better every step of the way. Sagittarius is to Aries what fries is to burger; they both are good individually, and when brought together, they are simply exceptional – a match made in heaven (truly!). They both belong to the element fire and have a free-flowing credit of enthusiasm, which they might have to cut-down in the presence of others. But in each other’s company, they enjoy their gusto the most. Their sense of humor and the inherent need for adventure keeps the spark alive in them. They love exploring each other and are excited to find out what lies under every fold and crease of the other’s personality. 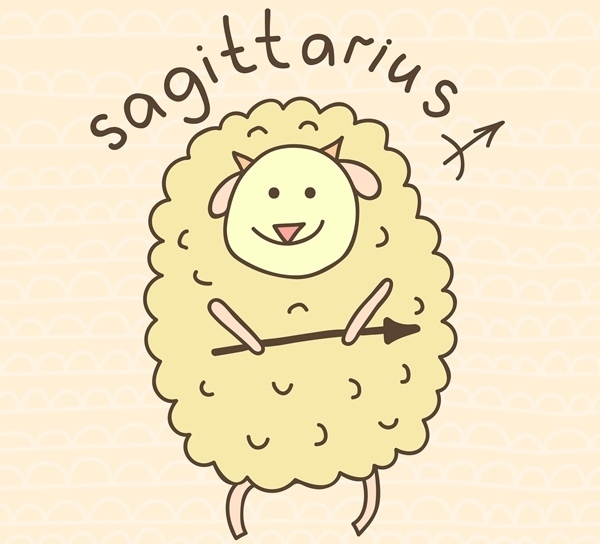 While Aries can be impulsive, self-centered and argumentative at times, Sagittarius can put a lid on it with the ability to tolerate and being self-aware. As they both like their independence, letting the other have his/her own space makes their relationship stronger. 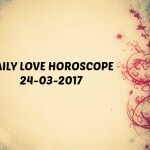 However, a Sagittarius likes his/her space a little more, and is sometimes irritated by the possessive nature of an Aries partner. As they both are equally invested in the relationship and are loyal to each other, they make the perfect couple. Aries and Leo share a fire, and a balance in their flames brings a much required stability in their passionate relationship. When a Leo and an Aries get together, everyone needs to watch out for the fiery sparks! Both belong to the element of fire and are very similar to each other. They have larger than life egos, and their love to lead is maddening. But what keeps them going in a relationship is mutual admiration for the other. While Aries being a cardinal sign (the signs that fall in the start of a season and mark its initiation), urges the Leo to be more adventurous, Leo being the fixed sign (the signs that fall in between a season and mark its stability), gives Aries the stability. 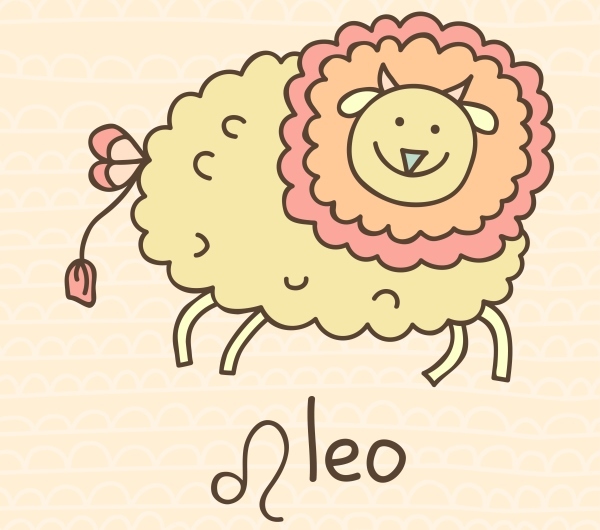 In their relationship, Aries brings assertiveness and Leo brings the ability to follow through a task. Although they have friction on who is in charge and when, once they figure out some kind of arrangement, they are quite a good couple. As both the signs are driven by their passion, when the things are good in the relationship, it’s really good, but when they are bad, it’s equally bad. 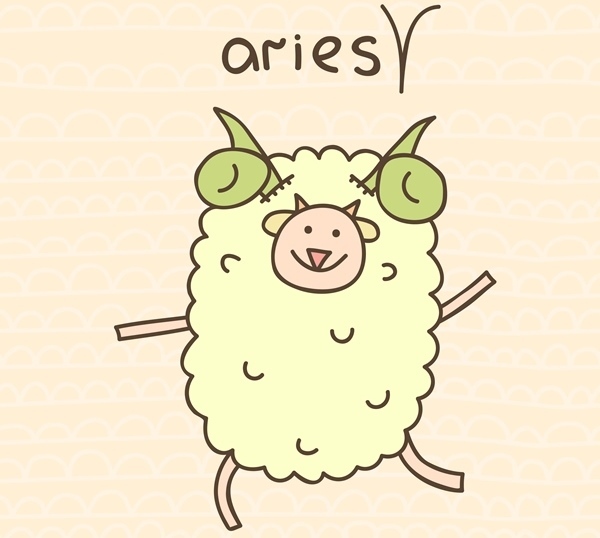 But Aries has a short attention span which works great towards their ability to move on. Leo simply needs to stop holding a grudge and appreciate being the center of attention. Both the signs crave power, and the only thing that can let them have a decent relationship with each other is the understanding that love isn’t a game of power, it is simply love. The best part about their relationship is they literally make each other a better person. Aries and Aquarius are perfectly complementary to each other, fulfilling each other’s needs and blank spaces. Aquarius belongs to the element of Air, and that is what Aries of the element Fire, needs to spread its wings and soar high! Aquarius is the quirky partner to the adventurous Aries. Their relationship is more about fulfilling the negative space in each other. While Aquarius brings an idea to the table, Aries actually puts it to work. They both have needs that the other can fulfill, and it makes their relationship very dynamic and reassuring. Aries likes to be at the head of every show, but Aquarius can beat it with a surge of spontaneity. And this is where the problem lies. 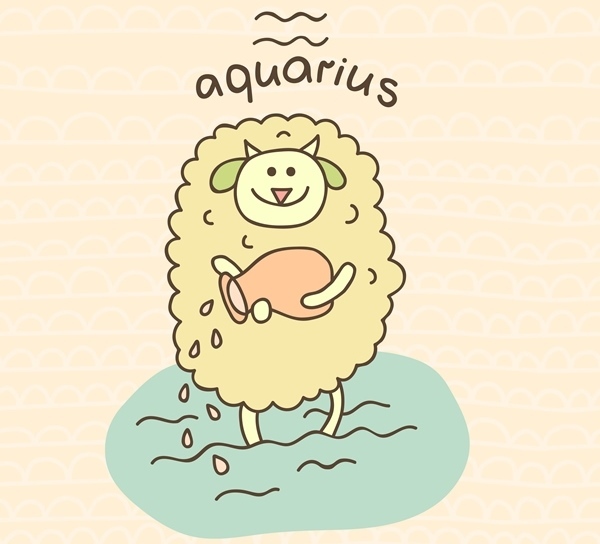 While Aries can surprise the other with their self-involvement, Aquarius brings unpredictability to the plate. 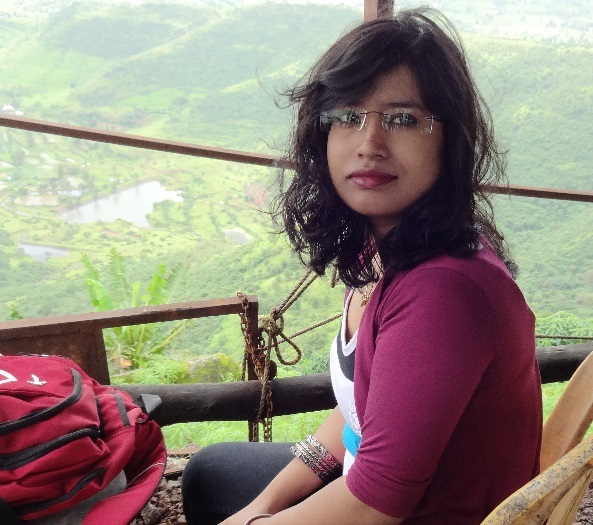 An Aquarius has a different and unique perspective of the world, while an Aries’ only perspective begins and ends at self, which thoroughly irks the other. But their admiration for the other’s talent and personality, and the respect for each other’s needs is what make them a very compatible couple. Aries is also highly compatible with other Ariens. They make and can find a good friend in a Gemini and Virgo. The only sign Aries cannot get along with, even if it is a situation of life or death, it’s Libra. They are completely opposites, and not the kind that ‘attract’! Aries, as I have mentioned quite a few times, loves adventure. Aries can get bored easily and is restless, while Libra is calm, does not appreciate change and loves peace and inactivity. They are simply poles apart and any attempt to bring them together would result in an earth-shattering quake! 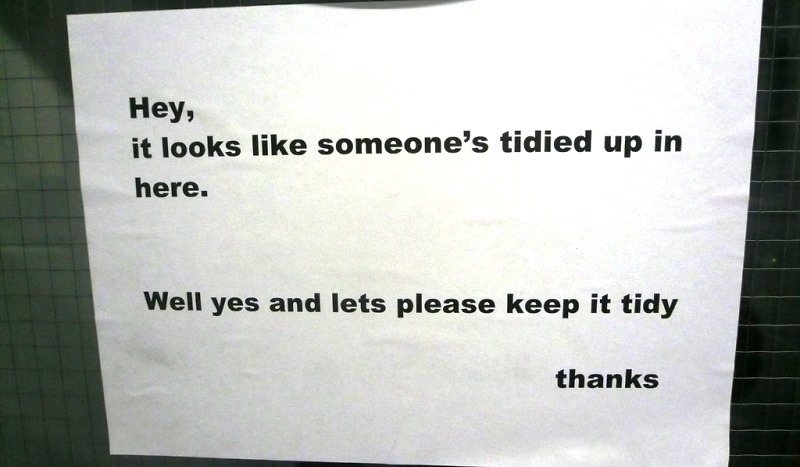 Another not-so-compatible sign for Aries is Taurus. When thrown into a mix, they will try to make it work, but to the extent of futility. Taurus is more possessive about their partner, which can influence the independence-loving Aries. Their glyphs are Bull and Ram, one a bit lazy and other very fast, and they do not make a good team. However, if the love is strong, one can move mountains. Taurus and Aries are not supposed to be together, but if they bring their positive traits into the relationship, it can work wonders! Aries is known to be headstrong and adventurous. Who will Aries be compatible with? 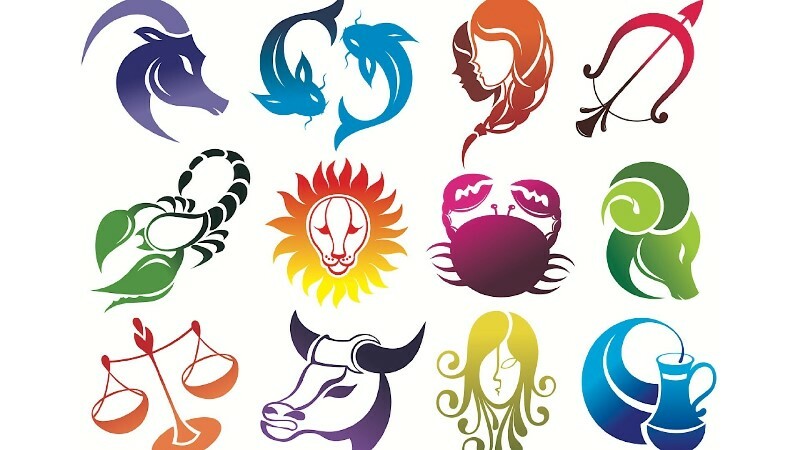 Read on to know which sun signs are perfect for Aries. 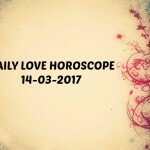 Sagittarius Compatibility: Which Zodiac sign should you fall in love with?